Allergy season has begun and some allergy sufferers may already be experiencing symptoms that can last through August or September. While there are many over-the-counter treatments available, the theory of using local honey as a remedy for spring allergies has gained some popularity among those looking for a natural approach, but does it actually work? Allergy shots are a useful comparison for this theory about honey. Your body takes small shots of the allergen to build immunity. As immunity builds, your body is provided with more of the allergen. This same theory applies to the idea of using doses of local honey for allergies. 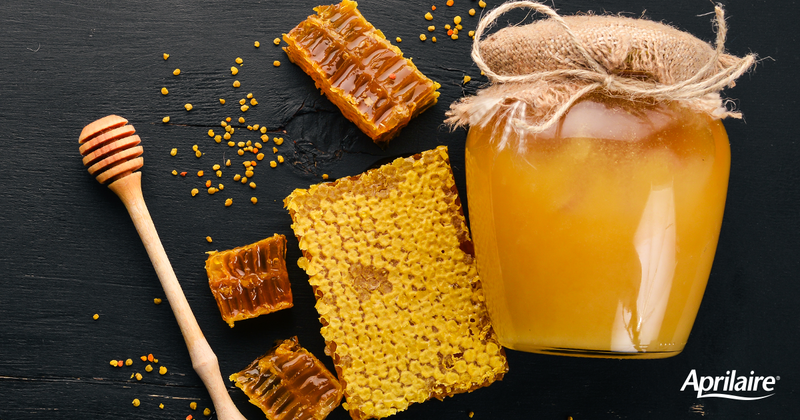 The raw, unprocessed honey is made close to where you live, and contains the pollen and other allergens that may be causing your allergy symptoms. Except for a couple important facts. 1. Allergy shots isolate the specific allergen that patients are allergic to. Alternatively, there is no way to know exactly what is in the local honey you’re consuming, or if you’re allergic to it in the first place. 2. Seasonal allergies are caused by pollen from trees, weeds, and grasses, not insect-borne pollen from flowers which is predominantly the pollen found in honey. If you want to give raw honey a try, make sure you source it from a local and trusted producer. This beekeeper will be someone who doesn’t use any chemicals or other treatments, has bee hives within 5 miles of where you live, does not feed or move their bees, never filters or heats their honey, and uses wooden frames and natural wax foundation. If you can’t find a beekeeper that meets all those criteria, aim for as many as you can to ensure the most beneficial raw/local honey. *As a reminder, it’s important to keep in mind that honey is not safe for children under 12 months, as it can lead to a serious condition called botulism. Next Next post: Are Rain Showers Good For Pollen Allergies?